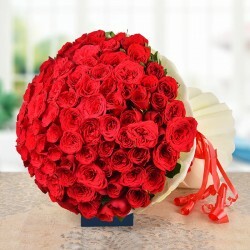 Pink breeze bouquet to sway your loved ones is here. With an air of coolness, prettiness and cheerfulness, this is a perfect treat for eyes. 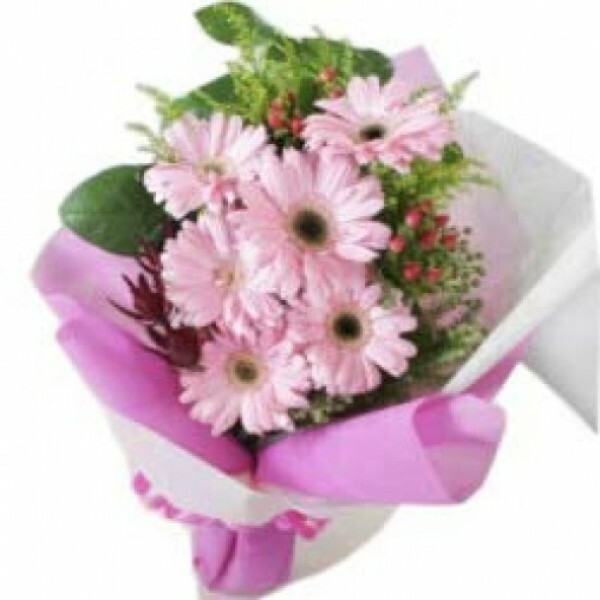 Send this soothing and cool bunch of 6 Light Pink Gerberas and surprise someone special.